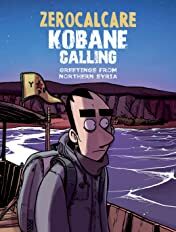 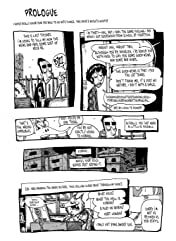 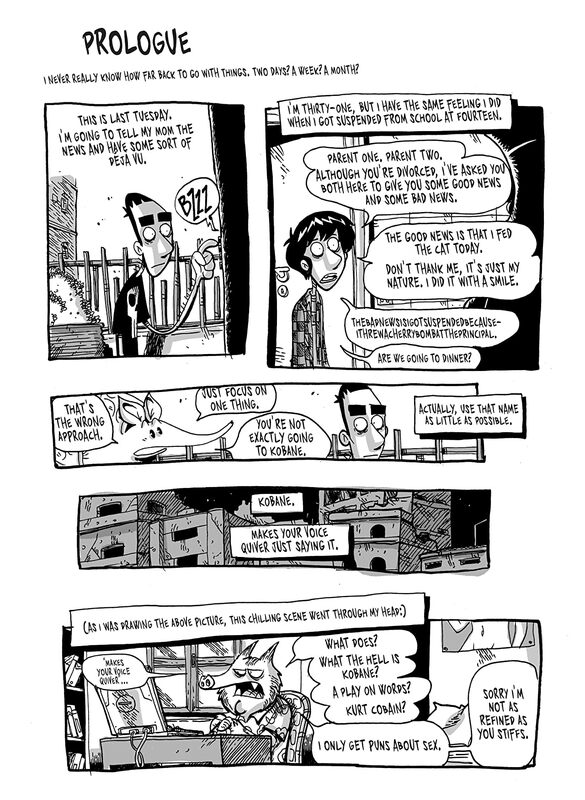 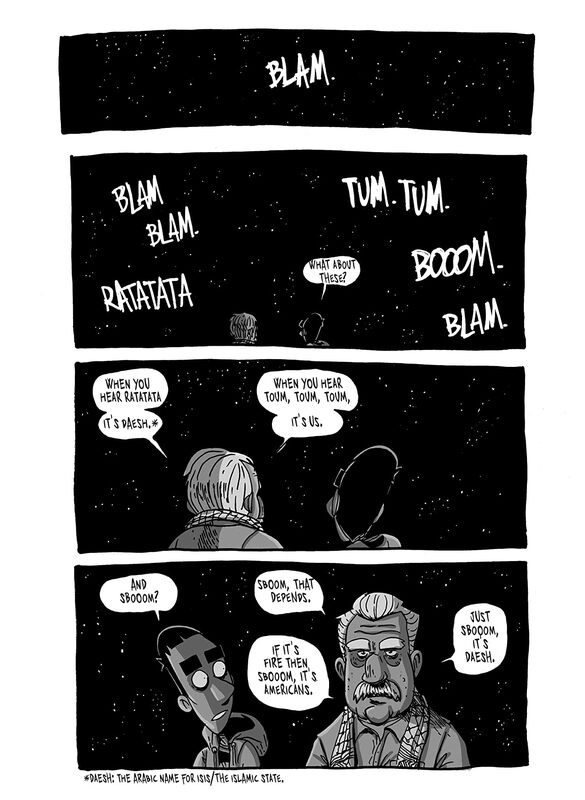 Kobane Calling is the autobiographical memoir of a young Italian cartoonist, writing and drawing under the nom de plume Zerocalcare, who volunteers with the Rojava Calling organization and heads into the Middle East to support and observe the Kurdish resistance in Syria as they struggle against the advancing forces of the Islamic State. He winds up in the small town of Mesher, near the Turkish-Syrian border as a journalist and aid worker, and from there he travels into Ayn al-Arab, a majority-Kurd town in the Rojava region of Syria. 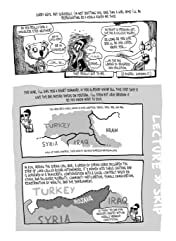 nAs he receives an education into the war from the Kurdish perspective, he meets the women fighting in the all-female Kurdish volunteer army (the Yekeineyen Parastina Jin, or Women’s Defense Units), struggling to simultaneously fight off the Islamic State even as they take strides for Kurdish independence and attempt a restructuring of traditional patriarchal Kurdish society. In a story and style at once humorous and heartbreaking, Zerocalcare presents clear-eyed reportage of the fight against the Islamic State from the front lines.